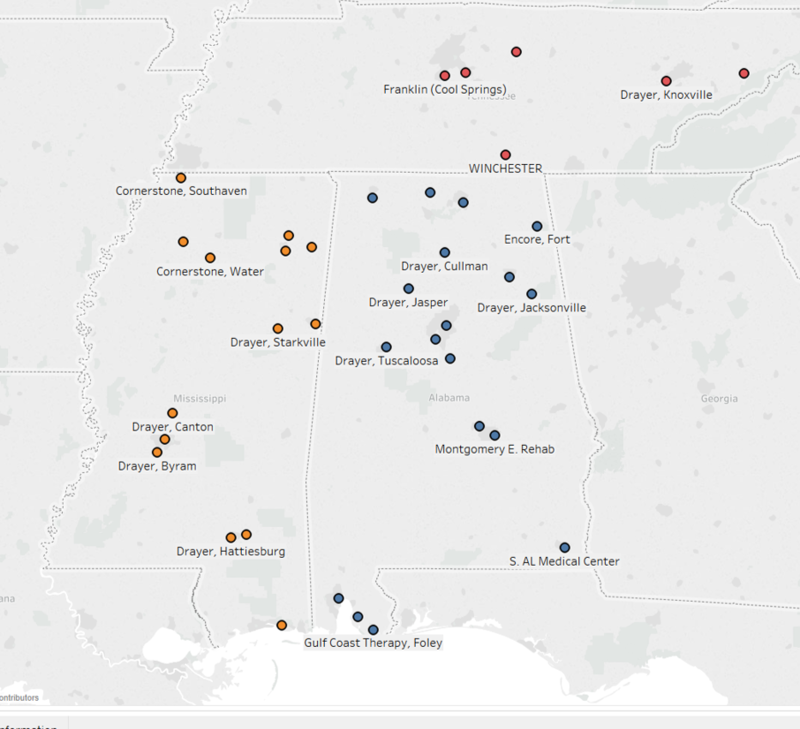 There are few primary care and multiple sclerosis (MS) clinics that provide full exercise and rehabilitation services for patients with MS, especially in mostly rural, low‐income areas such as Alabama, Mississippi, and Tennessee. Telerehabilitation, or the delivery of rehabilitation services over the telephone and/or the Internet, can help fill service gaps for underserved MS patient populations in this region. The TEAMS study will determine if an exercise-based rehabilitation program produces similar health outcomes when delivered in clinic or at home , using pre‐loaded tablets and Interactive Voice Response (IVR) system technology among individuals with MS from 38 clinics across Alabama, Mississippi, and Tennessee. Outcomes we hope to achieve are improved physical activity, decreased pain and fatigue, and improved quality of life. What does TEAMS stand for? “TEAMS” stands for Tele-Exercise And Multiple Sclerosis. How long is the exercise program? The TEAMS study is a 12-week exercise-based rehabilitation program. It consists of two 60-minute exercise sessions per week for 8 weeks and one 60-minute exercise session per week for 4 weeks. 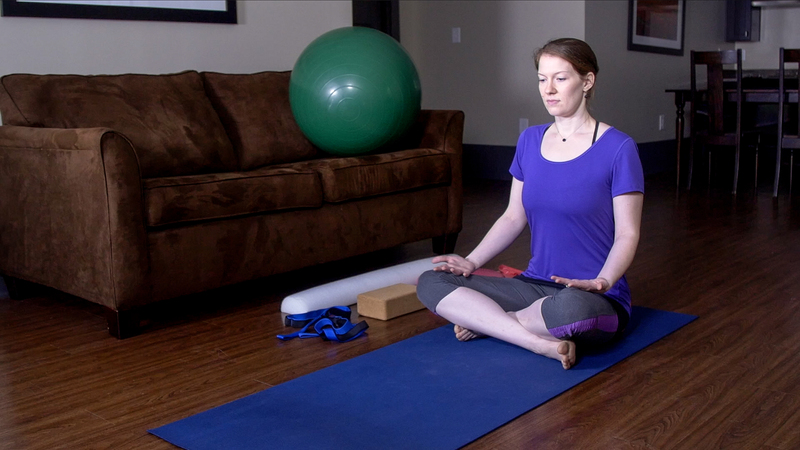 The exercise study is a Complementary Alternative Medicine (CAM) program that combines yoga, Pilates, and dual-tasking and functional exercises that are designed to improve your fitness and functions. 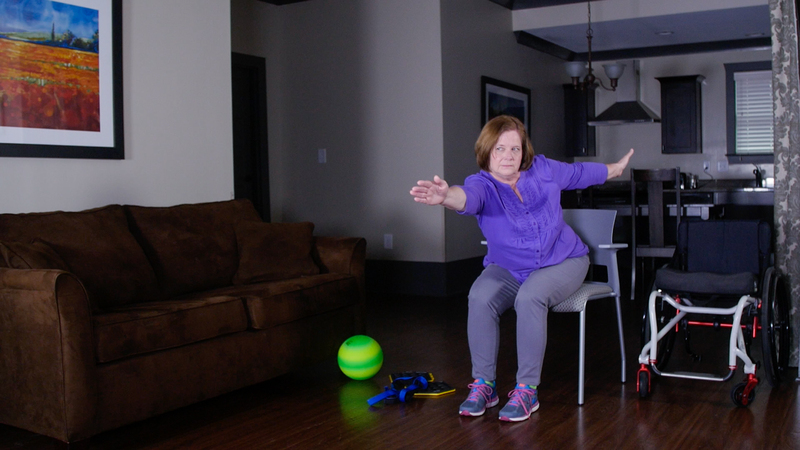 The program will be adjusted and personalized to your needs and capabilities based on any movement impairments. Will I be exercising at home or in a clinic? Participants are randomly selected to be in the at-home group (called TeleCAM) or the on-site group (called DirectCAM). What if I don't have the correct exercise equipment? 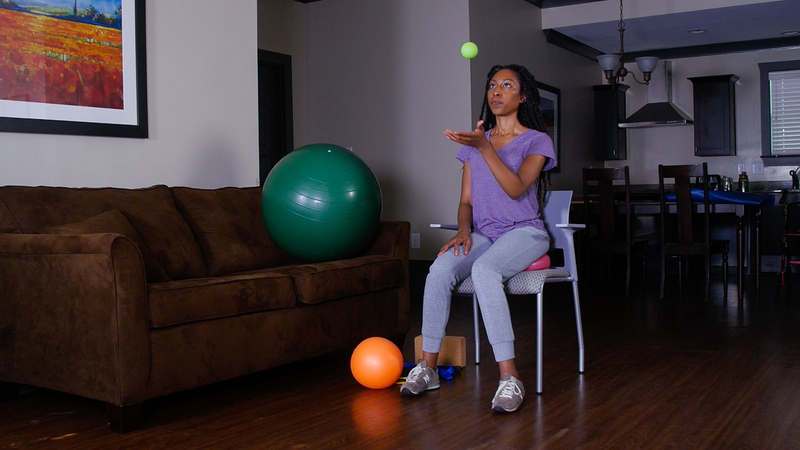 Participants in both the TeleCAM and DirectCAM groups will be given all the exercise tools (i.e., yoga blocks, theraband, sliders, and physioball) needed for performing the exercise program and will be able to keep all the tools after the study ends. Participants will be paid $140 via gift cards for completing all required visits. Combined with the value of provided equipment, total compensation is valued at up to $380! Million people are affected by MS worldwide. Minutes of aerobic activity at least twice a week is recommended for those with MS.
Of people with relapsing-remitting MS are not achieving the physical activity recommendations. Part of my difficulty accepting that MS had confined me to a wheelchair was my concern that I could no longer exercise. Exercise was really important to both my physical health and my mental health. Learning yoga and Pilates exercises that I can do in the chair has been very helpful to my overall disease management. The project has empowered me. I feel more confident exercising at home and I enjoy the workouts. I can see improvements in my flexibility and balance. Knowing that these works are designed specifically for people with MS in mind is rewarding to me. These exercises have given me a great way to be proactive in improving my mobility. it helps me “stay in the game” and be more mobile for longer. It is not the standard care, but an extension of what I am able to do with physical and occupational therapy. Our goal is to improve access to rehabilitation and exercise programs for individuals with MS.
Find a TEAMS Study location near you! Want to be a part of TEAMS? Click below to fill out our short form and we will contact you.